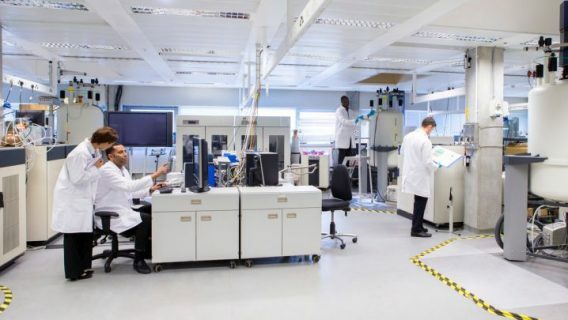 Johnson & Johnson’s Janssen Pharmaceuticals division announced the U.S. Food and Drug Administration approved its latest Type 2 diabetes drug, Invokamet XR (canagliflozin and metformin extended release). Meanwhile, Invokana lawsuit numbers continue to climb. Invokamet XR joins Janssen’s other sodium-glucose contransporter-2 (SGLT2) inhibitors, Invokana (canagliflozin) and Invokamet (canagliflozin and metformin). SGLT2 inhibitors are a newer class of medications designed to treat Type 2 diabetes along with diet and exercise. The drugs work by stopping kidneys from reabsorbing sugar and releasing it into the blood. The excess glucose then leaves the body through urine. 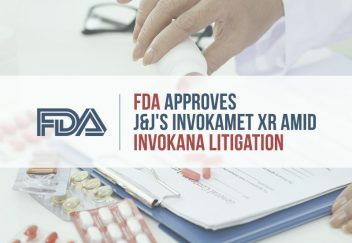 Janssen’s Invokana was the first SGLT2 to arrive on the market in 2013, and it is the most prescribed with about 9 million prescriptions since the FDA approved it. In Phase 3 studies, Invokamet XR showed it reduced A1C more than metformin alone, glimperide plus metformin and sitagliptin plus metformin. It may also help people lose weight and reduce blood pressure, according to Janssen’s news release. 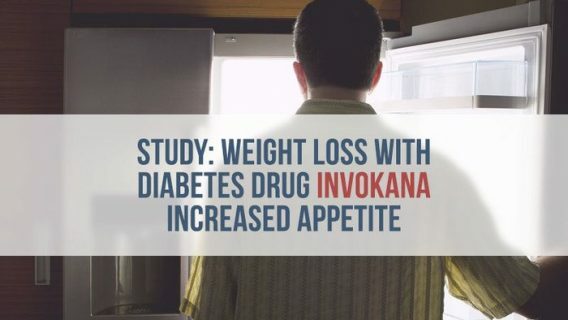 Despite the effectiveness of Invokana, it also has a notable list of side effects — some of which led plaintiffs to file lawsuits. 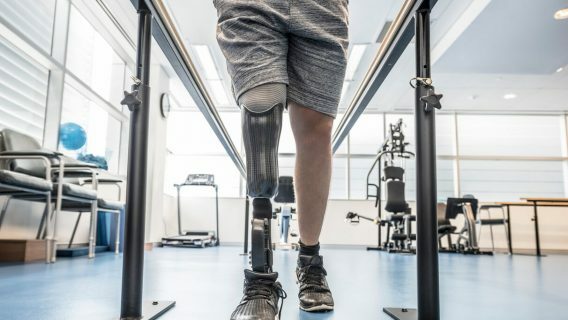 But, the FDA released several safety communications warning the public about a number of serious adverse event reports. The first came in May 2015, just two years after the drug’s approval. The FDA warned Invokana and other SGLT2 inhibitors could increase the risk of diabetic ketoacidosis (DKA) — a condition where too many toxins called ketones develop in the blood. DKA is a serious condition that requires hospitalization and may lead to coma or death. 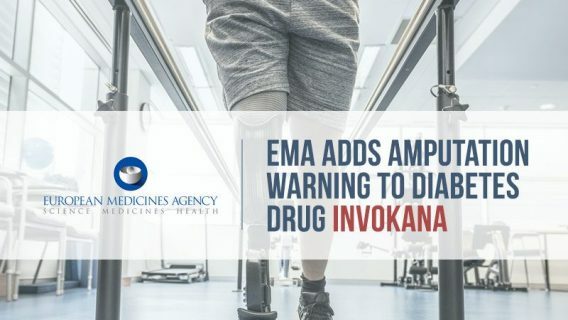 Later that year, the agency released two more warnings linked to Invokana for increased bone-fracture risk and serious urinary tract infections. These infections could lead to blood and kidney infections, the FDA warned. Then, in 2016, the agency strengthened the kidney damage warning for Invokana and another SGLT2 drug, Farxiga. Because Invokana already has a number of warnings and has only been on the market since 2013, some plaintiffs’ attorneys compare the growing Invokana litigation to lawsuits against Merck’s infamous painkiller, Vioxx. More than 38,000 died from heart attacks they say Vioxx caused, and about 50,000 lawsuits piled up. Merck ended up settling for $4.85 billion. Janssen Pharmaceuticals remains committed to Invokana’s safety and effectiveness, and it is just as confident in Invokamet XR.